Since 1986, we have been helping individuals, families and business organizations make intelligent choices about money. Partners John Fiorio and Eric Neumann are Certified Financial Planners and Accredited Investment Fiduciaries. Together, they have over 60 years of experience. 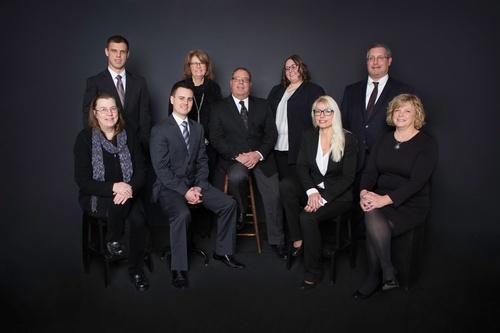 Besides John and Eric, the firm employs eight other individuals to deliver proactive, first-class service to our clients that span the country. We look forward to the possibility of serving you.